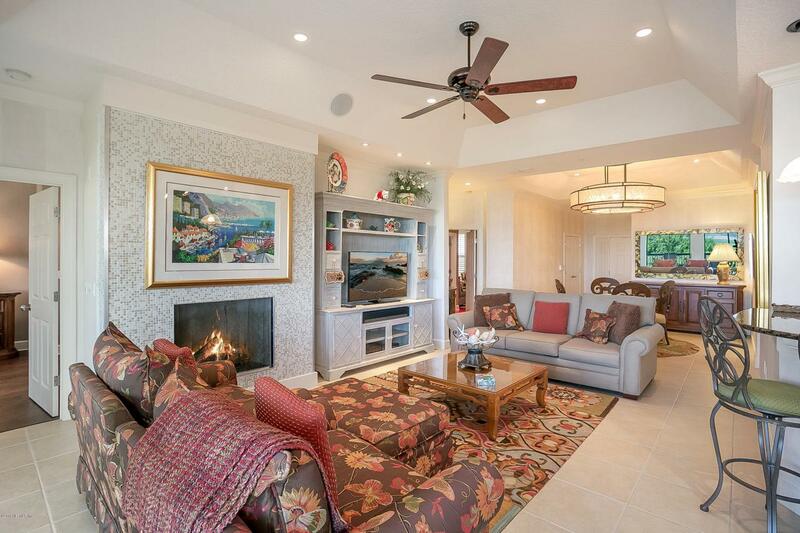 Don't miss out on this truly exceptional 3rd floor PENTHOUSE unit. Priced BELOW appraised value! Customized like no other! 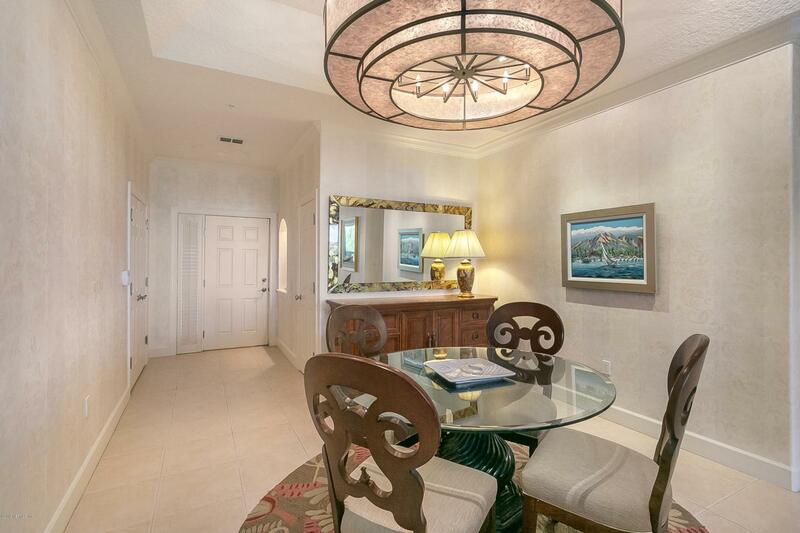 EVERYTHING in this condo and about this condo are exceptional. Beautiful cabinets and wall units in the kitchen, custom granite counter tops,VIKING Appliances throughout except for the BOSCH dishwasher. Built in wine cooler. Master bath is outfitted with an exquisite pedestal jet tub, a steam shower and a Toto toilet! Wired sound system throughout including the screened in lanai. Top of the line stainless steel FIRE MAGIC gas grill. Electric hurricane shutters on every door and window. California Closets throughout!Built in wall unit in the media room with beautiful red hardwood floors!OVERSIZED GARAGE!! with built in cabinets, workbenches, storage cabinets, loft AND wine cooler! 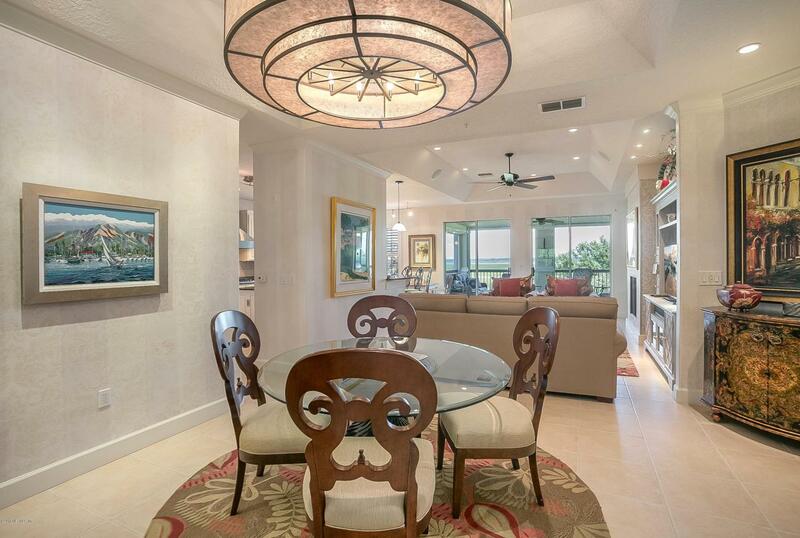 Bottom line.... Don't miss seeing this spectacular unit in this very special beach community. Ocean Grande @Serenata Beach is considered the "fortress" by the locals. The construction is solid concrete block, all 3 floors. Only a few roof tiles were lost during the hurricanes and absolutely NO flooding. Beach living at its finest!! 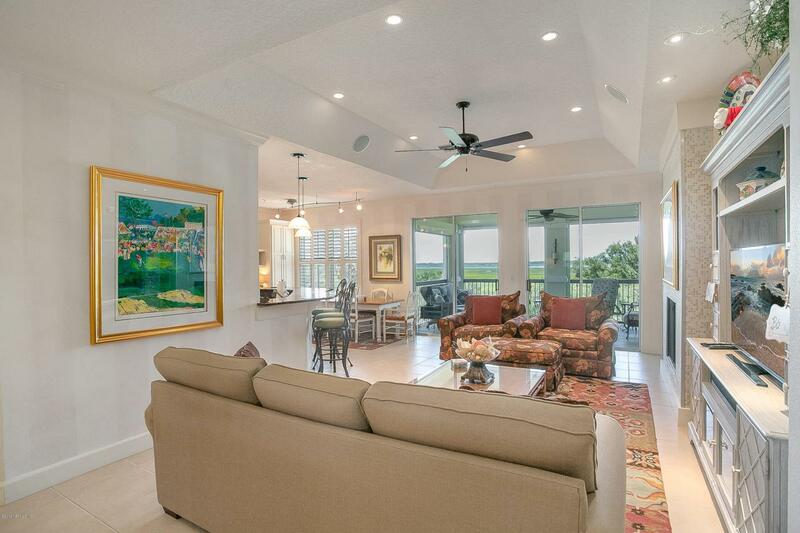 Located on the GUANA PERSERVE, watch the boats travel up and down the Intracoastal Waterway. The wildlife that can be seen from your lanai will entertain you for years to come. Start your mornings with a walk on the beach with a complimentary cup of coffee and a piece of fruit from the "club". (Membership is not included) Take a yoga class or maybe water aerobics and then lunch at the Club. Enjoy your own private sunset from your screened in lanai as you grill dinner and possibly sip on a glass of wine. Active men's and women's tennis groups at Ocean Grande. The association fee includes: water, gas, Satellite TV, high speed internet, building insurance, 2 full time maintenance personnel, security gates, landscaping, tennis courts, pest control inside and out, maintenance of community cabana, property management fees and upkeep of roads and million $$ tunnel under A1A.